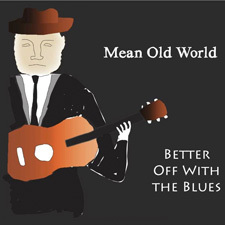 Better Off With The Blues began life as an acoustic blues band with roots in Delta Blues, Country Blues, Folk Blues, Rags and Jug Band music. 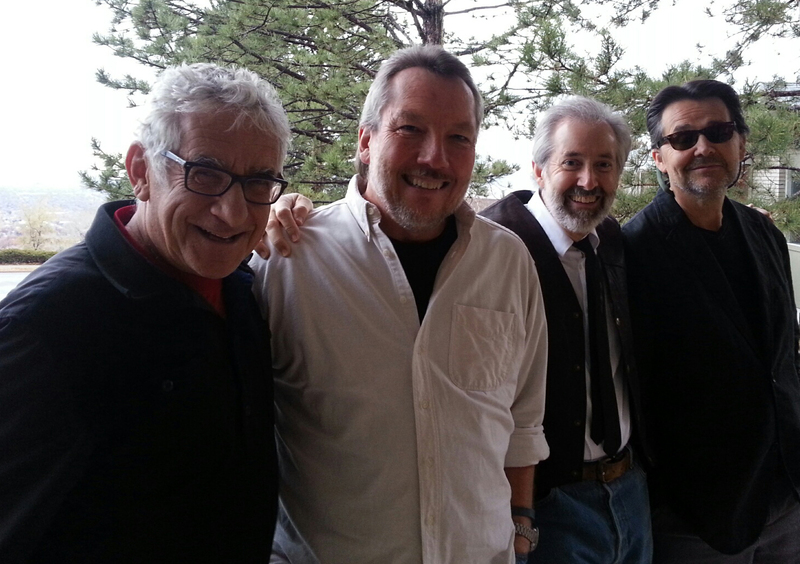 Our members include Lou Borgenicht (harp and vocals), Harold Carr (bass), Jim Poulton (guitar and vocals), and Paul Rasmussen (guitar, mandolin and vocals). Our good friend Ken Critchfield was our bass player for several years, but he and his family moved a bit too far away for a music commute. 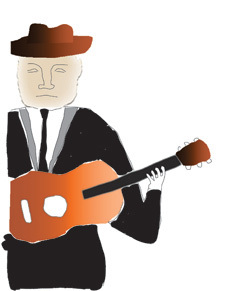 Playing music from such diverse artists as Mississippi John Hurt, Lightnin’ Hopkins, Muddy Waters, Blind Blake, Big Bill Broonzy, Sonny Terry and Brownie McGhee, Mississippi Fred McDowell and more, BOWB performances feature a tour of the roots of the blues from the earliest decades of the 20th century. 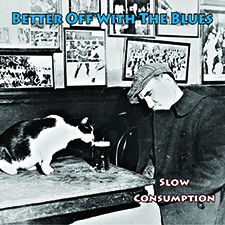 Add in songs by more current composers (including Delbert McClinton, Bob Dylan and members of BOWB themselves), and BOWB becomes a compendium for an entire century of blues approaches and styles. Or is that the wrong lingo? Naw, you’re not THAT old.